Prime Minister Narendra Modi recently launched the long-awaited India Post Payments Bank touting that it will provide basic banking services such as savings account, current account, money transfer etc. 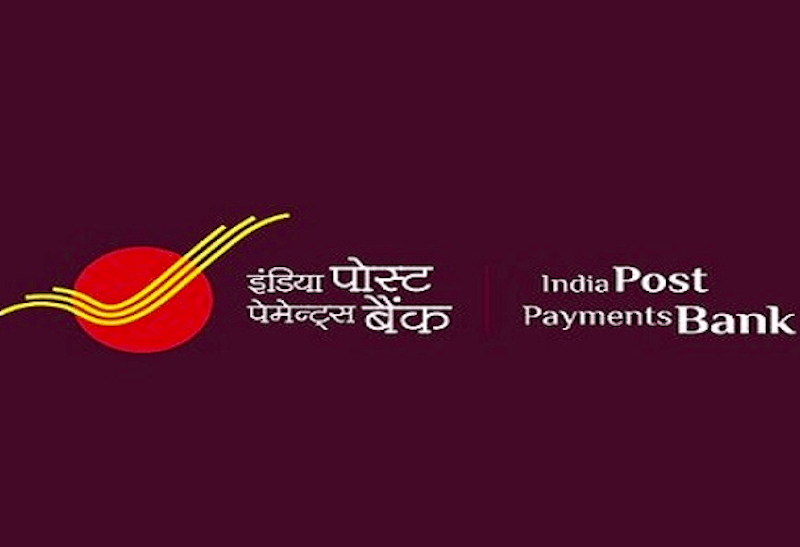 However, the government is already offering some of these services under the Post Office Savings Bank account, but the India Post Payments Bank (IPBB) differs a lot from the former. For example, there’s no minimum balance requirement for an IPBB, while the Post Office Savings Bank account has a minimum balance requirement. Read on to know how the newly introduced IPBB differs from the existing Post Office banking services. Every one will suffer…the employee….as well as the customers…. we have to wait to see what IPPB can do. In Rural areas no 1 can compete with DOP.